Critics say President Obamas proposed changes to the rules on retirement plans could hurt small-business owners and their employees. 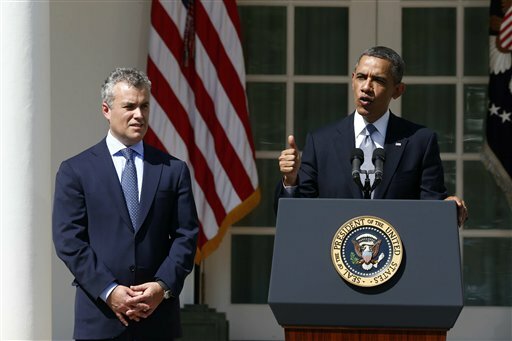 President Barack Obama, accompanied by acting budget director Jeff Zients, unveiled his budget proposal at the White House on April 10. Photo: Associated Press. Small-business groups have joined the chorus of retirement professionals upset with President Barack Obama’s proposed retirement cap.